I volunteer a lot for a social nonprofit (essentially an online book club.) I’ve also been consulting for another nonprofit (501(c)(3)) and both have unique challenges. HR for nonprofits tend to face the biggest challenge of ensuring that volunteers are correctly classified as well as the traditional attract/motivate/retain of both volunteers and staff – and how to do so is different both each type of classification. 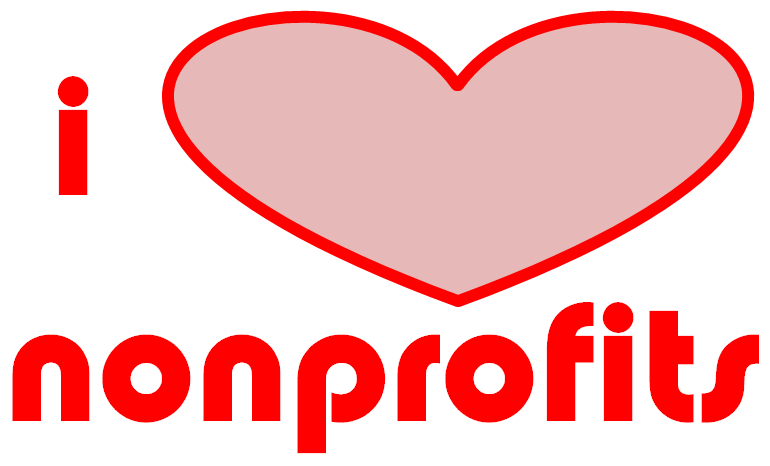 With the nonprofit I volunteer for and the one I consult for they have a bigger challenge – there are no employees. It is 100% volunteer run. The biggest hurdles I have seen are applying HR concepts and laws to this environment. I have found myself many times shaking my head at how so much of the vast body of employment law does not relate in this type of set up. For example, in the social nonprofit a volunteer with known disabilities (physical and mental) has been very damaging to the community. I’ve been asked by another legal conscious volunteer if we need to worry about the Americans with Disability Act (ADA) or same as amended (ADAAA) – but since we don’t have any employees, that law is not applicable. reviewed for legaland ethical stand points. I’m incredibly lucky to have this sort of experience and training in addition to traditional big corporate HR that pays me. I’m also incredibly lucky that my years of experience, research, staying current, and more has gained me the respect of the Board and C-suite when it comes to these matters.I’ve found that there is very little information regarding HR and nonprofits, especially those that are 100% volunteer run and operated. I welcome any advice, links, and other resources and will be happy to share as I get any.